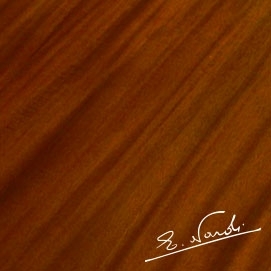 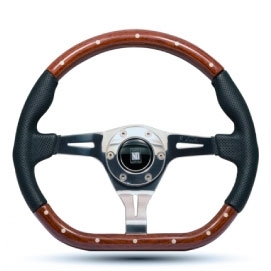 Nardi - Italian Steering Wheel Design, Perfected. 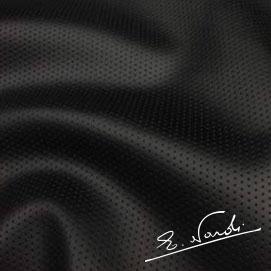 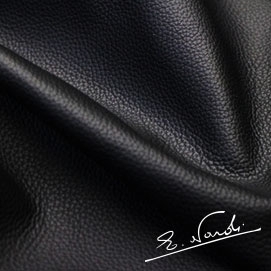 Many JDM fans think Nardi is a Japanese manufacturer but the company is in fact based in Turin, Italy. 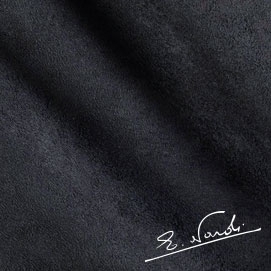 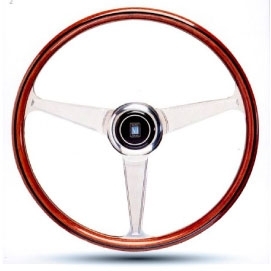 Since 1932, Nardi have been creating the highest quality steering wheels for prestige car brands such as Ferrari, Maserati, Lamborghini, Rolls Royce, Jaguar, Lotus, TVR, McLaren and BMW. 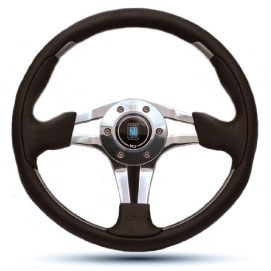 The type of cars Nardi steering wheels have been fitted to is covers practically all bases including race cars, classic cars and the latest supercars. 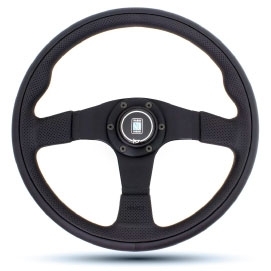 By bringing all of these elements together, Nardi help give you the most authentic driving experience so you can enjoy your car the way it should be. 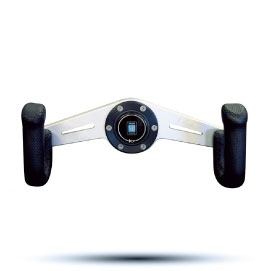 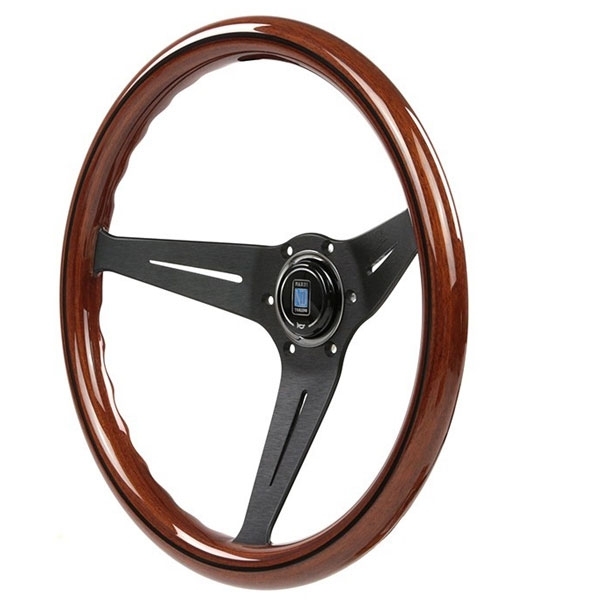 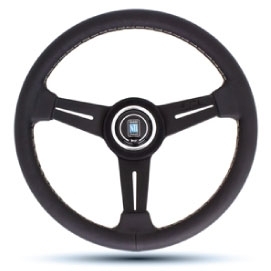 Each Nardi steering wheel has a different personality and style. 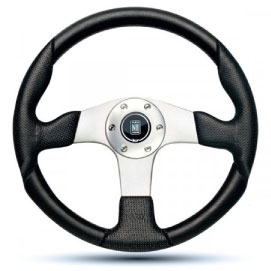 Finding the right steering wheel for your car that offers the best comfort but also compliments your driving style is important. 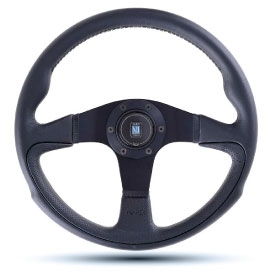 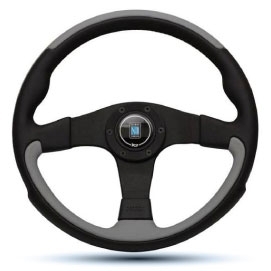 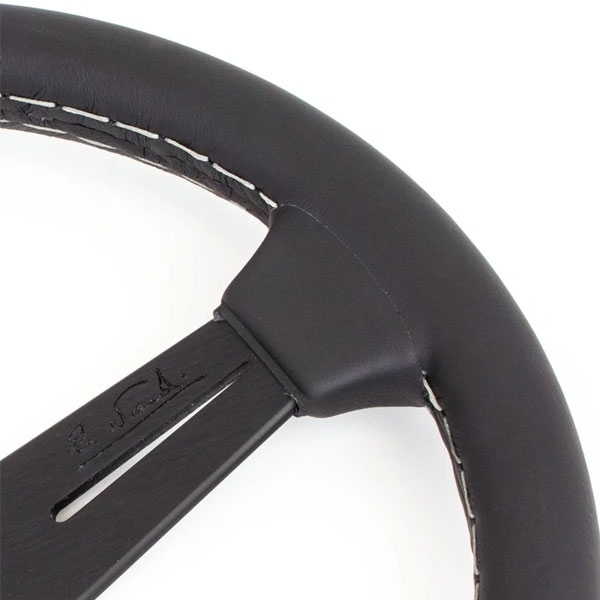 Nardi have a wide range of grip styles, wheel diameters and wheel thicknesses so you can find a steering wheel to suit your car's interior and also get that perfect balance of comfort, tactility and style.